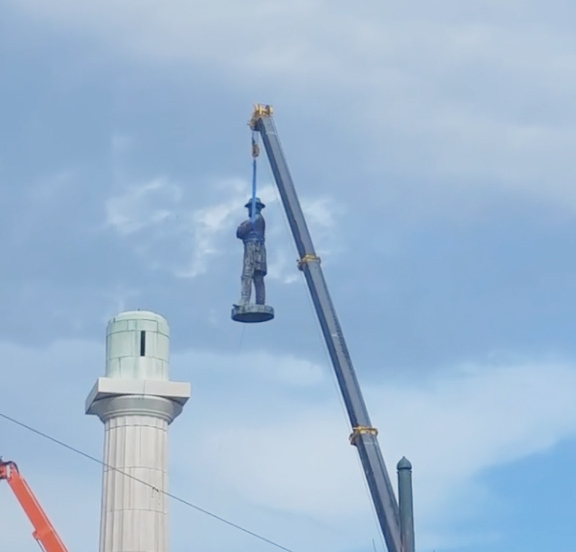 (By Abdul Aziz for Splinter) – Nearly a year ago today, New Orleans residents cheered, sang, and danced in the streets as they watched the city take down a statue of Confederate general Robert E. Lee from Lee Circle. 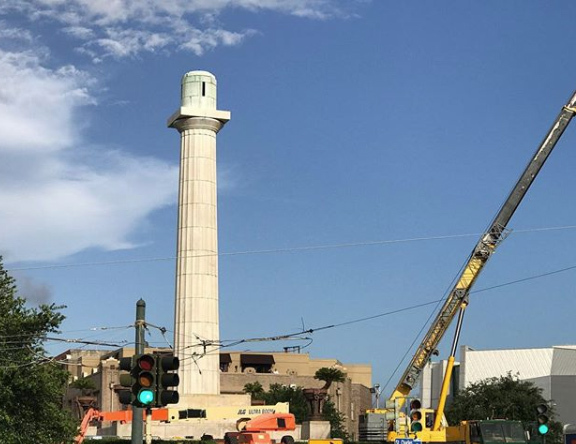 The removal was part of a local grassroots campaign—which was in turn part of a nationwide movement—to remove Confederate statues from public spaces. It was the last of the statues removed after the city voted in 2015 take down four post-Reconstruction and Jim Crow era monuments. 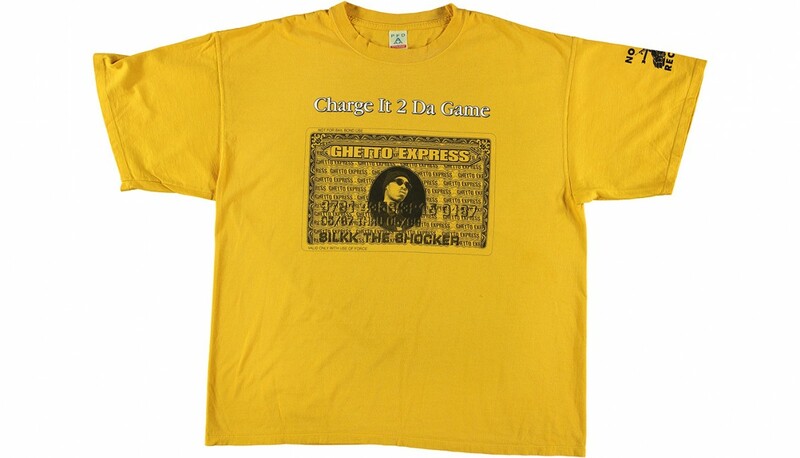 “You elected me to do the right thing, not the easy thing, and this is what that looks like,” Mayor Mitch Landrieu said at the time.